Today is #NationalSpinachday, not that I care that much, but prompted me a thought. If I say spinach what would you automatically answer? This is branding! I bet the majority answered Popeye. And the reason is not by chance, it’s possibly one of the biggest marketing strategies ever. This strategy doesn’t belong to one brand but a whole industry. On the 17 of January o 1929 Popeye appeared for first time in a daily comic strip. The fact that spinach makes him strong is not by chance. At that time the vegetable industry was struggling to survive in the US. 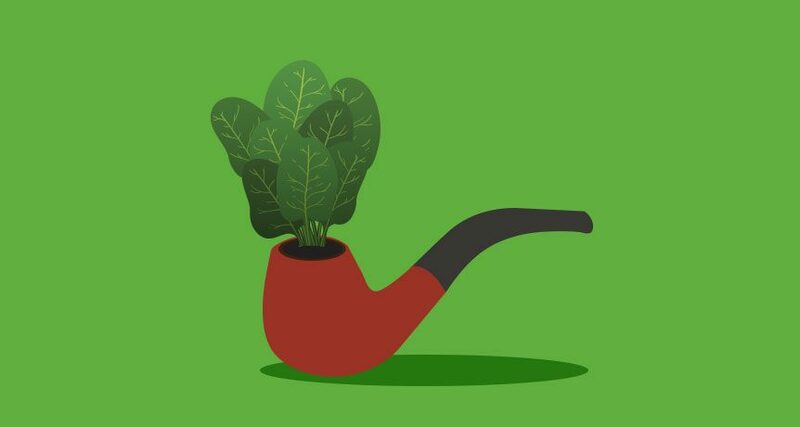 Someone thought that using a character that eats spinach could help children to eat more vegetables and that is how Popeye was born. Thank to him the industry survived and there was a big increase of spinach consumption. As a collateral benefit, it also made popular the US Marines. This story is an example of how using a clever marketing strategy you can change the behaviour of the masses. Another interesting story is the grape industry. If you find yourself in Italy on New Years eve, at 12 o’clock you’ll be eating lentils, if you are in Portugal you’ll eat 12 raising. In Spain 12 grapes. This tradition comes from the end of 1800’s when the growers had an over production of grapes. To avoid devaluation of wine they started this tradition and this way it made grapes a popular fruit to eat too. These two cases make me think about the Plastic campaigns and how we could use more and unite efforts. I think businesses have to become more responsible and be united in that front.